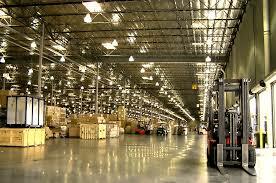 BJH logistics worldwide network is designed to global sourcing, warehousing, distribution demand & requirements. We have our own trucking fleet company owning 3-ton,5-ton,8-ton,10-ton truck and 20feet,40feet,40HQ trailer and long vehicles. Whenever you give the order, our truck will be duly available in any places as you expect. We assure that your goods be faithfully delivered to your clients hand in the demanded time.